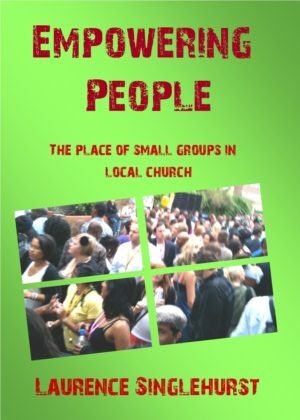 This brand new booklet has been a collaborative project between Trevor Withers and Laurence Singlehurst, who have been running successful and popular small groups training across denominations and church streams for over 20 years. 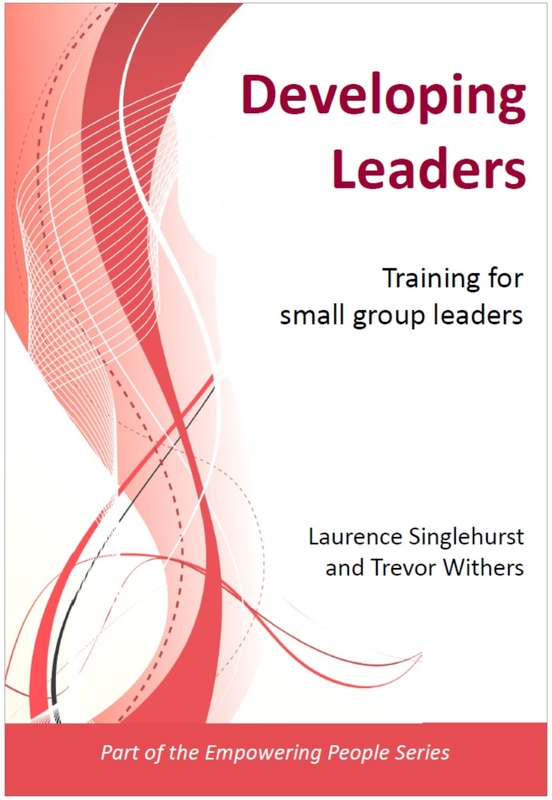 This booklet enables both theoretical understanding and practical application in a real small group with other potential group leaders from your church. 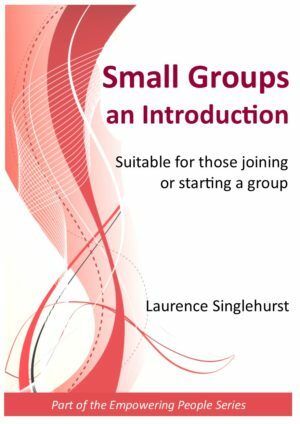 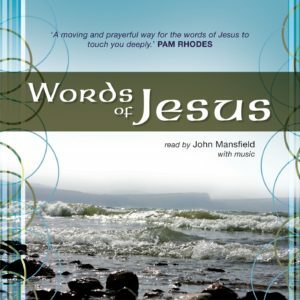 Grounded in biblical beliefs and values, this booklet includes reading matter for people to learn on their own, questions for discussion in a group, and material to be used in an actual small group setting.